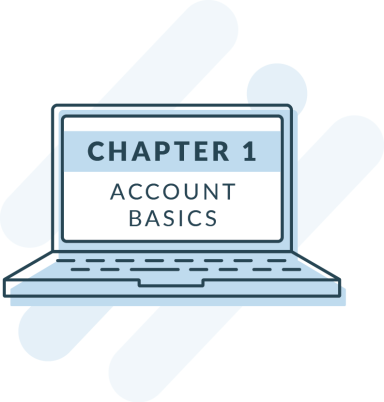 Learn how to create and adjust basic settings within your account. Once you get your account set up and configured, it’s time to begin defining the jobs you need filled and sourcing for them. This video will walk you through everything you need to know about opening up a job. This video will walk you through all of the tips and tricks you will need to know in order to successfully review your applicants to start your hiring process. This video will walk you through everything you need to know about using the scheduling feature within your Hireology account to keep yourself organized as well as how to conduct and score an interview. The last and final step of any hiring process is to verify that your candidate can do the job, and do it well. You may even want to conduct a background check to make sure that they have a clean record. This video will walk you through how to order each of the Hireology verification tools. You’ve just made a hire, congratulations! In this video, we will review what happens when you’re ready to make a hire and all of the post hire features that may be available within your account. This video will walk you through everything you need to know about customizing your Hireology account to fit your hiring needs.